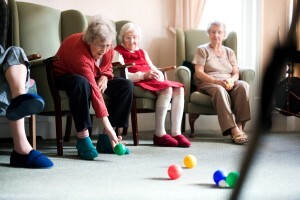 Berry Pomeroy is a Residential Care Home in Eastbourne, East Sussex. 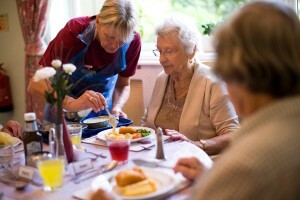 We are dedicated to providing Residents with the best possible care, maintaining dignity and encouraging independence. Berry Pomeroy is a non-profit making registered charity (registered charity number 1172097). We aim to provide a homely and welcoming environment for Residents to enjoy and continue to live with as much independence and freedom of choice as possible. Whether it’s for respite care or a longer stay we would be delighted to show you around and discuss your needs. Our Residents would be happy to meet you too.